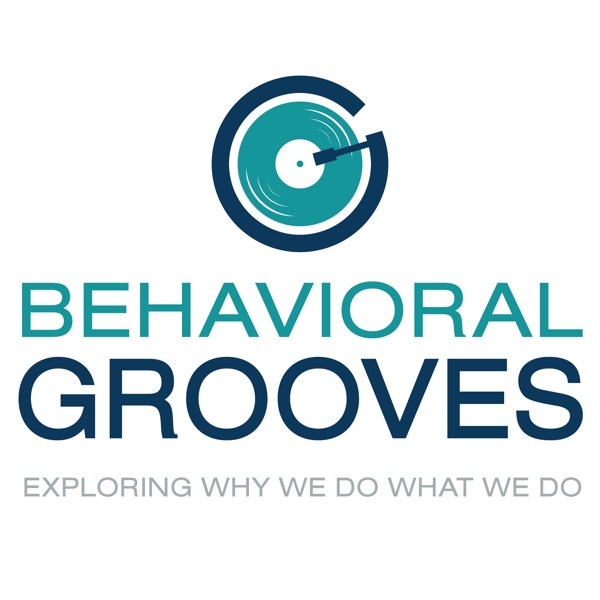 Behavioral Grooves Podcast | Listen Free on Castbox. 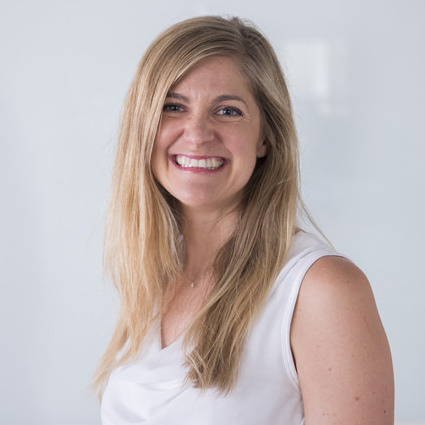 At this writing, we’ve recorded and published 64 episodes of Behavioral Grooves and we’d like to make sure we’re on the right course for our listeners. If you would be so kind, we would appreciate hearing the answers to two questions at #behavioralgrooves. Question 1: Why do you listen?Question 2: What keeps you listening? Thanks very much and keep on grooving!